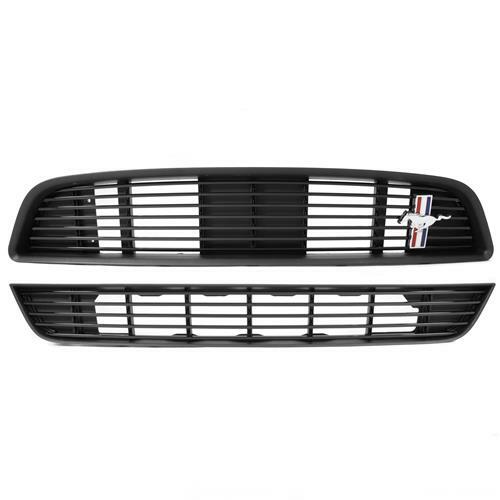 Upgrade the front end look of your 2013-2014 Mustang with this California Special Upper and Lower Grille Kit from Ford! 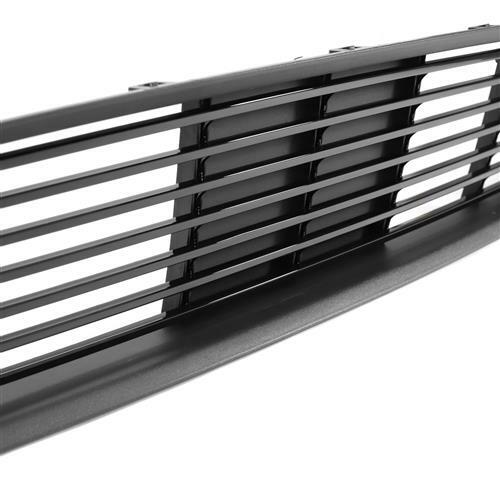 Easily bolt on GT/CS styling to your 2013-2014 Mustang with this California Special grille kit! 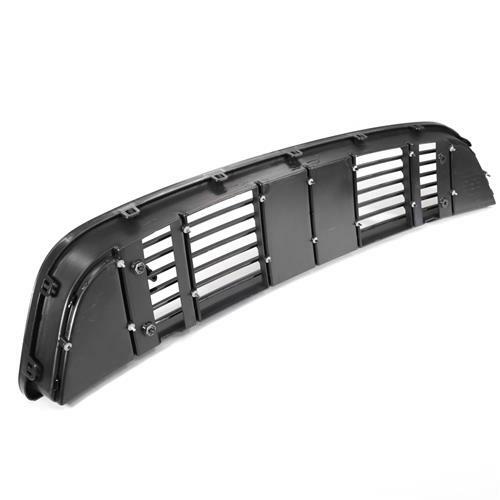 Ford offers the California Special package to Mustang enthusiasts that want to separate their Mustang from the pack. The California Special package is known for tasteful exterior styling that is aesthetically pleasing to the eye. 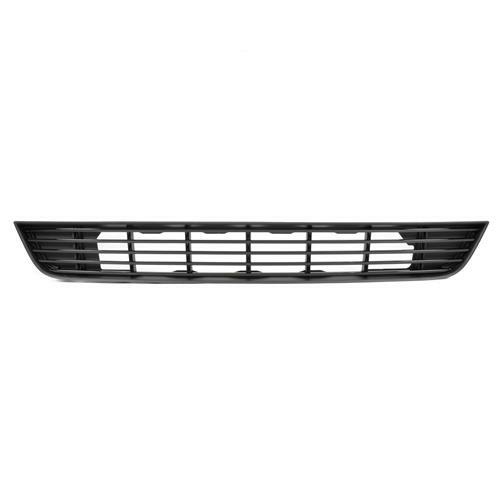 This grille features a horizontal, 7 bar design with the iconic Tri-Bar running pony emblem on the driver's side of the grille. 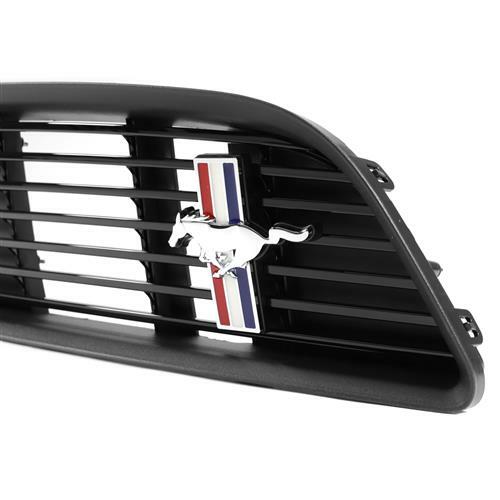 As featured on the California Special Mustangs, the Tri-bar Pony emblem, synonymous with Mustangs, is a symbol of Pony car heritage dating back to 1964. 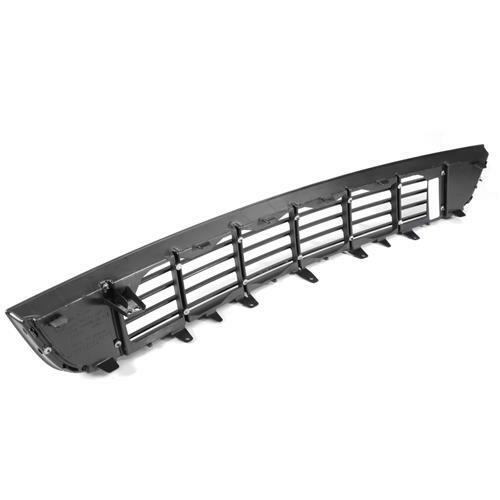 Showing this off at your local car meets will be sure to turn heads and make a bold statement! 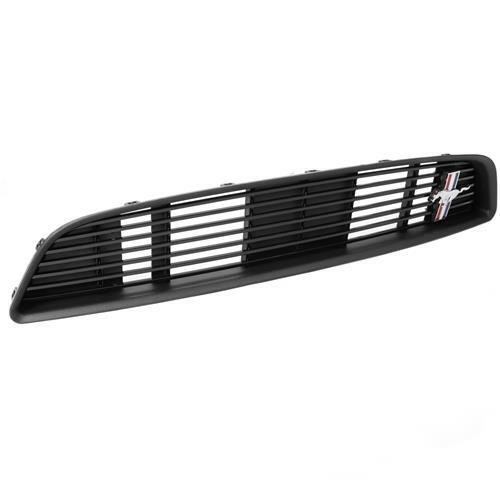 This 2013-2014 Mustang California Special grille is manufactured by Ford to ensure the highest quality and best fit possible. 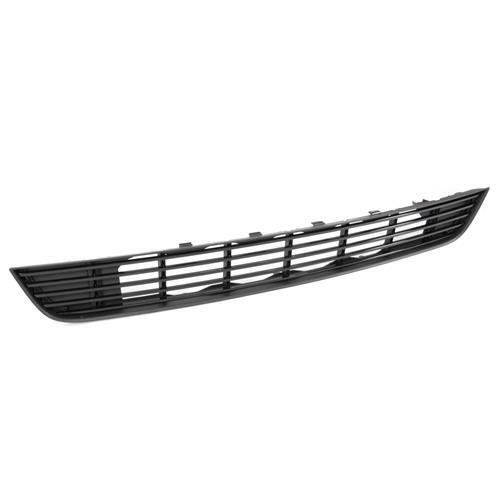 Ford constructs this grille with high impact ABS plastic for strength and durability. 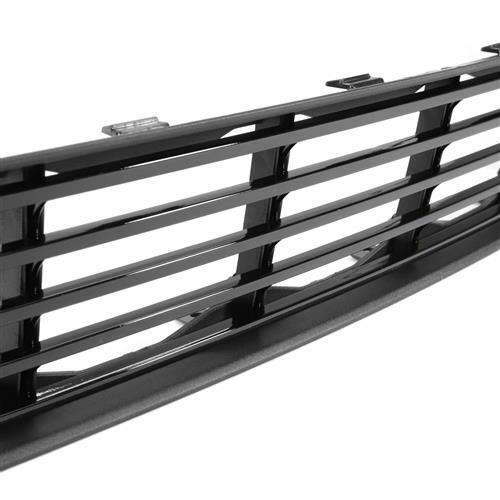 You're getting the same grille that rolls off the assembly line on all California Special Mustangs. 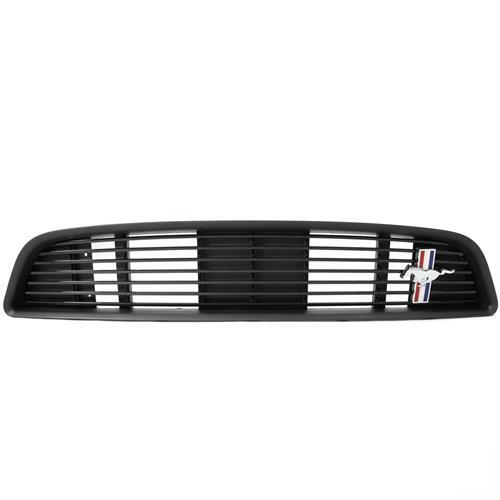 This grille comes with the emblem pre-installed so you're ready to install once it arrives.